Mariinsky Theater soloists triumphant at Grammy awards. 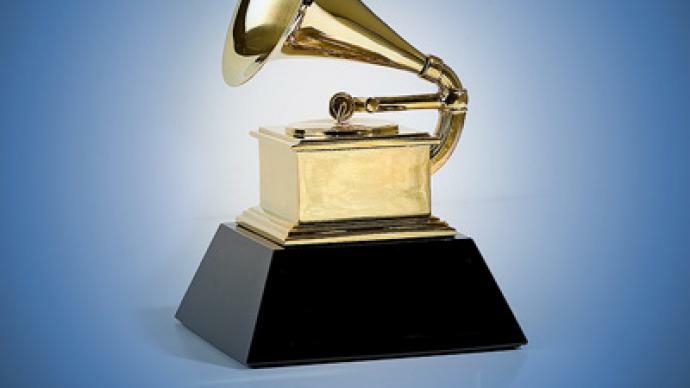 The prestigious international Grammy awards, presented each year by the American Academy of Recording Arts, were won this year by soloists from the Mariinsky Theater in St. Petersburg. ­Ildar Abdrazakov and Olga Borodina received gilded statuettes of a gramophone in the “Best Classical Album” and "Best Choral Performance" categories. 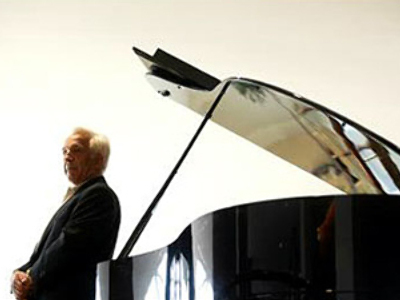 The Russian opera stars won the awards for a recording of "Requiem" by Giuseppe Verdi. The Grammy award also went to Riccardo Muti, conductor of the Chicago Symphony Orchestra and chorus.